Generally when some one mentions to us about Macao, we think it’s only a gambler’s paradise or sin-city like Vegas or Amsterdam. Though there is a lot of nightlife and gambling in the city, it is also a wonderful haven for family. The amount of entertainment options available for kids in Macao is really mind-boggling. 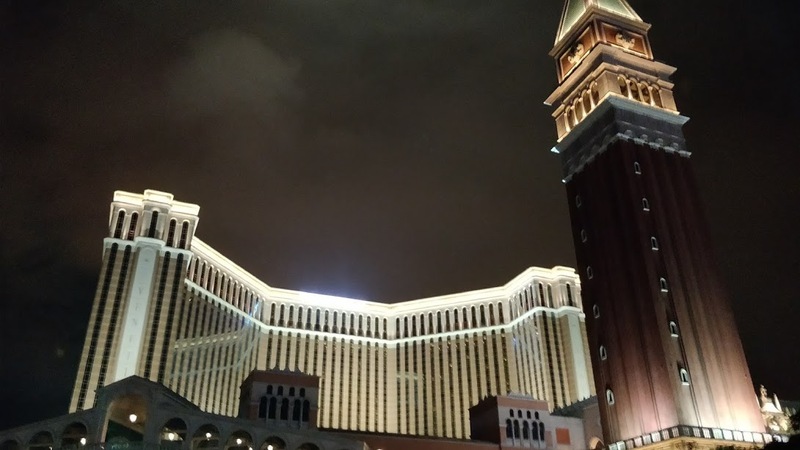 One of the best accommodations in Macao to enjoy this is at the majestic Venetian Macao on the Cotai Strip. 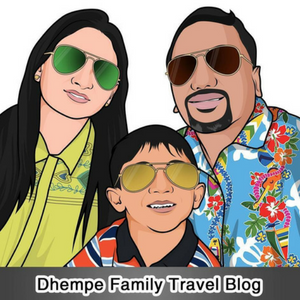 I recently stayed there with my wife and 4 year old and we had a wonderful time in this paradise for families! 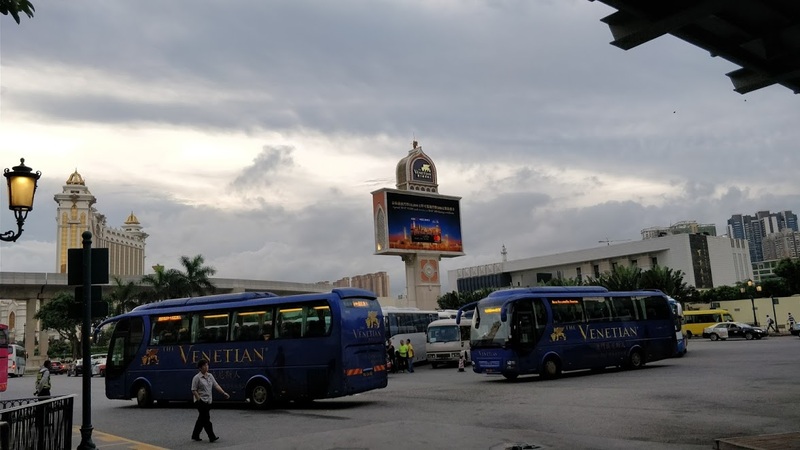 The Venetian Macao experience started from the hotel shuttles which picked us up from the ferry stations itself. They were in the signature blue color with the proud emblem of the lion with wings. Wonderful part is that all the shuttles had free WiFi which helped you in updating your social media channels and also catch up on mails. They were very regular from the ferry stations and also provided a smooth drive across the city where you can see the old city and also the new Cotai strip. As soon as we entered the main lobby, we were flabbergasted by the opulence and grandness of the buildings. No wonder that Korean pop star Psy had recently shot his music video ‘New Face’ in The Venetian Macao. My son being a big time fan of Psy started posing like Gagnam-style in front of the wonderful murals in the lobby. 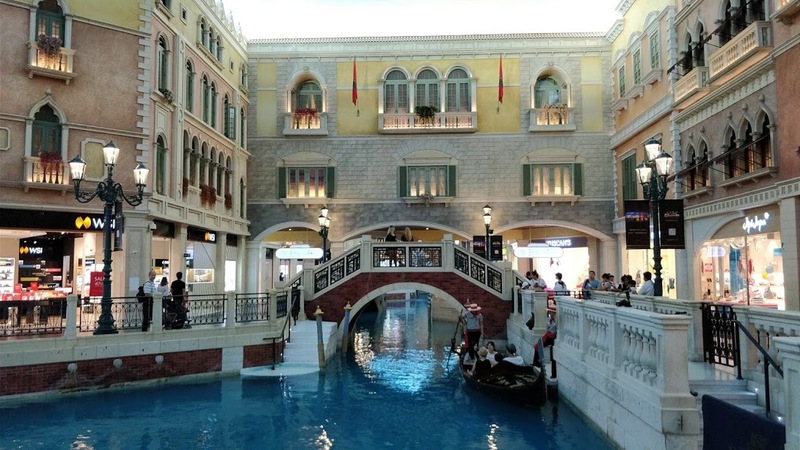 One of the highlights of Venetian Macao is the indoor Gondola rides which reminds you of Venice and can be done in any weather because it’s inside the hotel/mall itself. 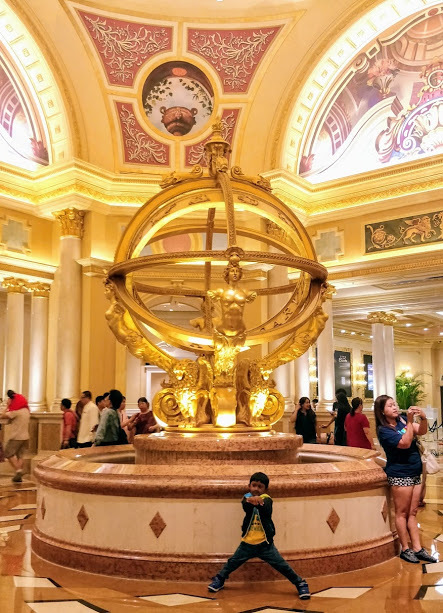 Venetian Macao Gondola rides cost around US $16 per head but there can be a huge line so check the timings accordingly and book early to avoid disappointment. 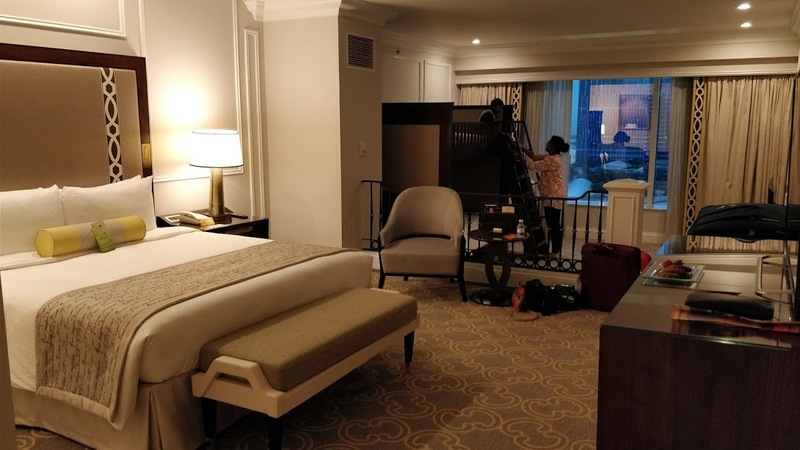 We were floored by the spacious rooms in Venetian Macao. We were staying in the Famiglia Suite which had 1 King Bed & 1 Children’s Bunk Bed. This suite could easily accommodate 2 Adults & 2 Children. My son Reyansh loved the bunk bed and his own TV and refused to come down from the bunk bed and demanded to get the same at home too! 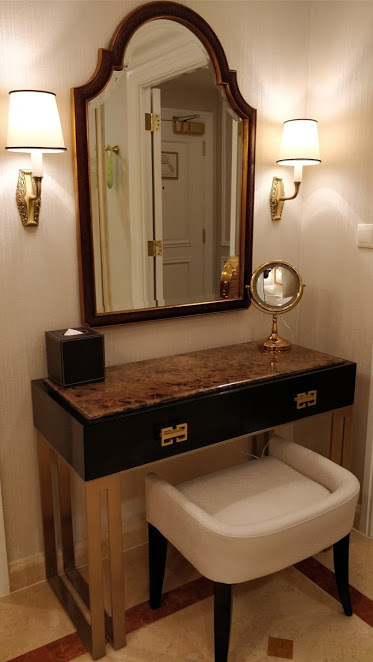 Ladies would love the big dresser in the marble bathroom along with access to walk-in wardrobe which would help them get ready at comfort and in style! The luxurious bath tub in the suite provided the perfect place to have some bubble baths. 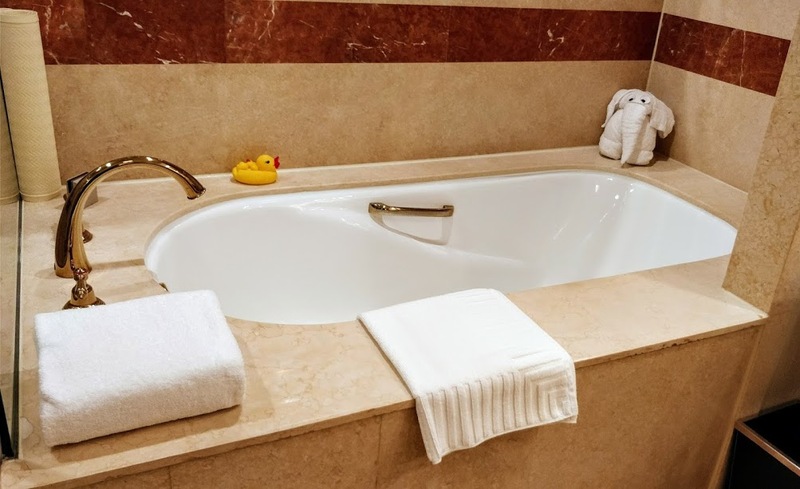 Even kids can enjoy luxurious baths here with rubber ducks. I love personal touches that hotels put up for their guests. 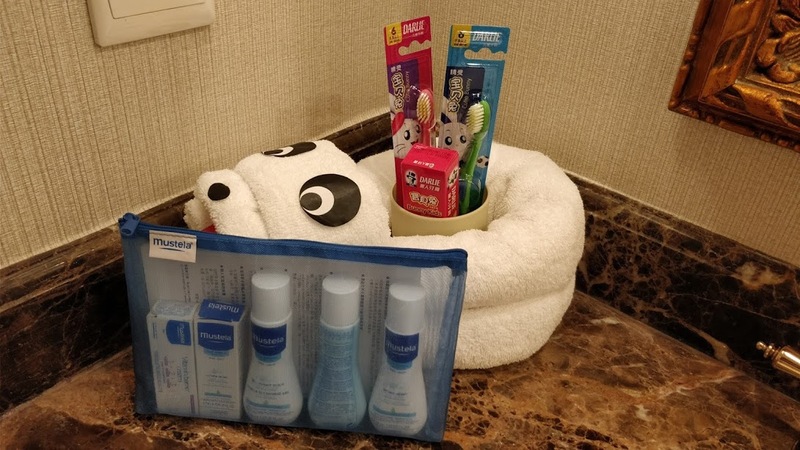 Venetian Macao had toiletries for kids like tooth brushes, tooth pastes, creams and lotions too! The all-marble bathrooms were also stocked with toiletries for both parents and kids and the closets had robes and slippers for the whole family. 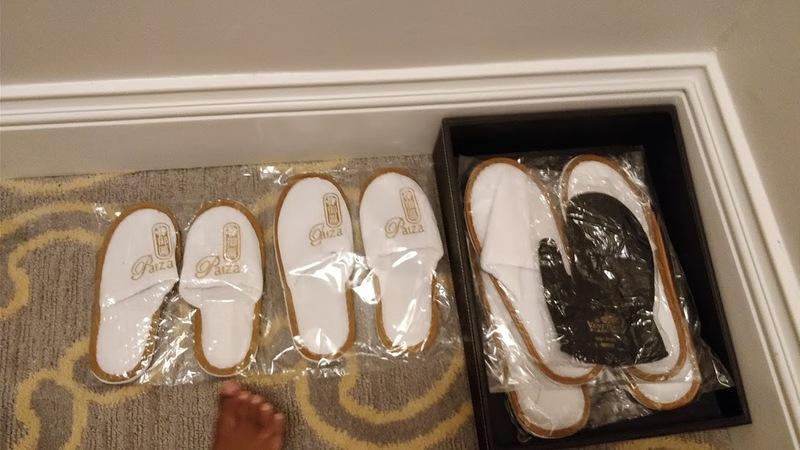 I have never seen such wonderful attention to families in any other hotel world wide! 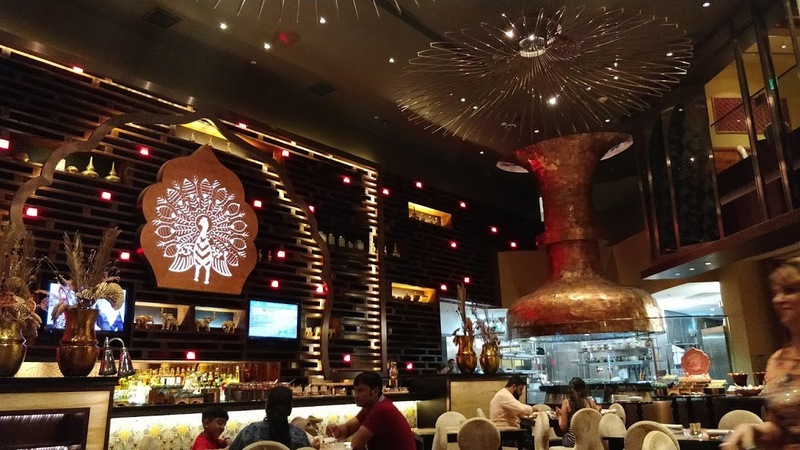 For Indian guests, you need not worry about Indian cuisine as Venetian Macao has The Golden Peacock restaurant which has been awarded a highly coveted star-rating by the illustrious Michelin Guide to Restaurants and Hotels in its Hong Kong & Macau 2014, 2015 & 2016 editions for Third Straight Year . This restaurant offers lunch buffet from 11am to 3pm daily. Dinner is ala-carte and is open from 6pm to 11pm. Lunch buffett is generally priced at around 188 Macao Patacas for adults and 95 Macao Patacas for children aged 3 to 12. 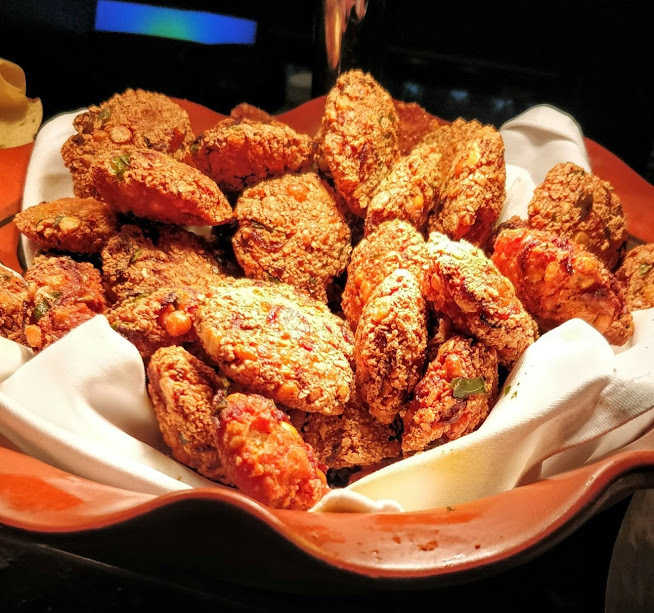 In starters section, for vegetarians there were Vadas which were really crunchy and tasty. 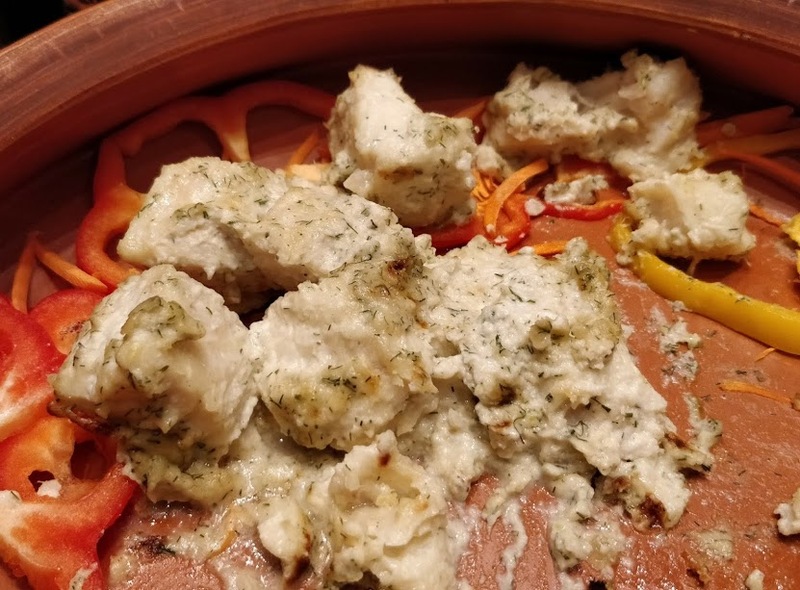 For non-vegetarians, there was Malai Chicken Kebabs which were just melting in mouth. 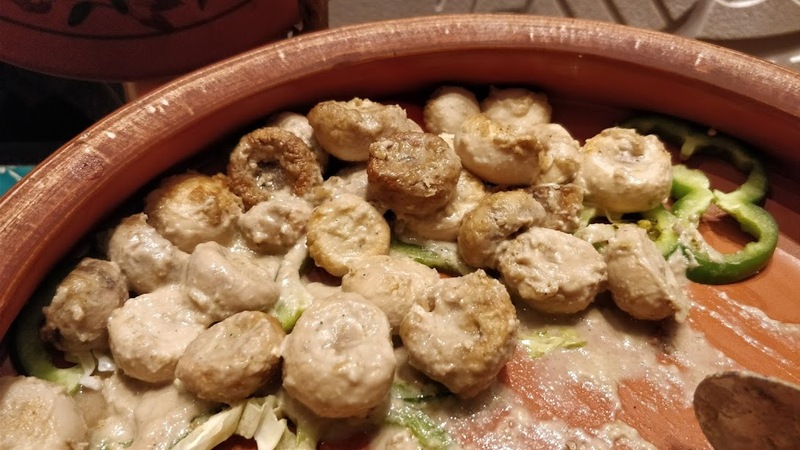 If you like Mushrooms, there were Cheesy Mushrooms too which provide the right balance of taste and health to your appetite. 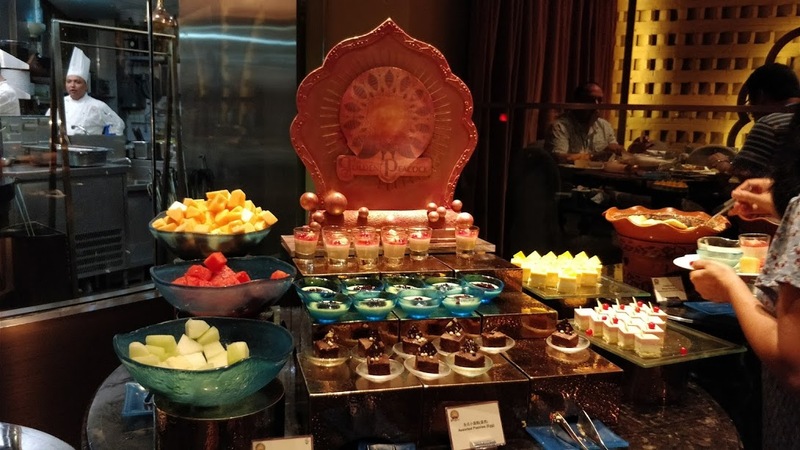 The Desserts counter was huge with lots of different options of Indian sweets, baked items and also fresh cut fruits. 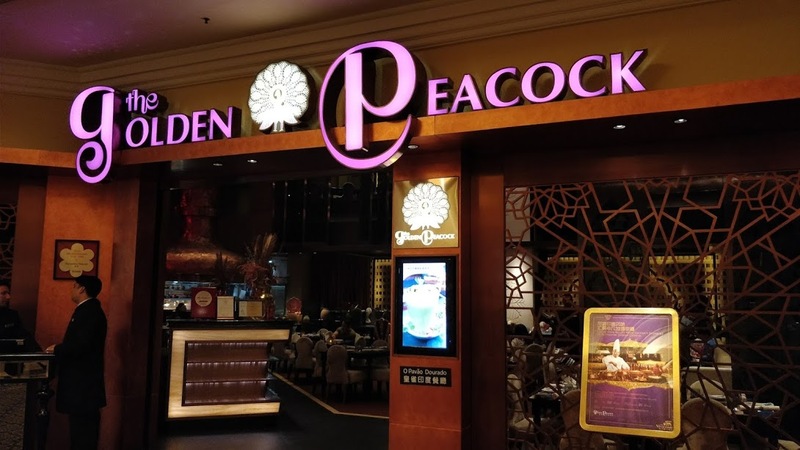 You need not worry if you missed the Golden Peacock timings due to partying across Macao. 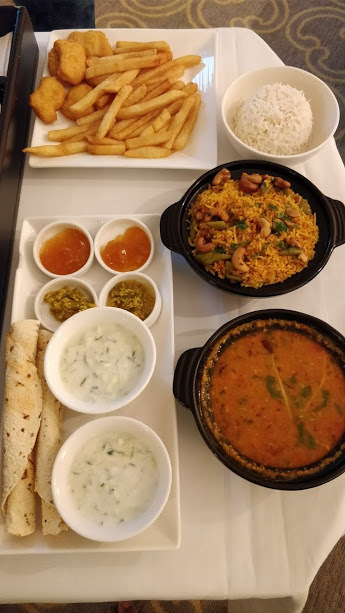 You could always order in some amazing Indian food via room service which is available round the clock. Venetian Macao is definitely the best family hotel in Macao providing the best of everything you would need for a relaxing family vacation.